March 2005 was the beginning of 2nd Generation Ministries. Sisters Brenda Denney and Elaine Robinson with Randy Barnes could not have imagined then how God would work and use them to spread the gospel through 2nd Generation and the favor He has shown them. Since then, they have experienced the mighty move of the Holy Spirit, seen souls saved, hearts and lives changed and received numerous emails of healings that have taken place. God is good, and He is always faithful — time and time again! This is not the end for Brenda, Elaine or Randy. It is just a new chapter in this thing called LIFE. Their prayer is and always has been to be in the center of GOD’S will. “No matter what we do, we will continue to be ‘On Business For The King,'” Brenda said. 2nd Generation appreciates your prayers during this time of transition. The final concert for 2nd Generation has not been determined yet. Follow the group on social media for more details as they come. Also, be sure to check their website for the remaining dates throughout this year to see them again in a city near you. God is Faithful! Rejoicing with 2nd Generation today…. HE STILL HEALS THE SICK- Elaine Robinson and I have stood by these two amazing people for the past year and prayed with them, believed with them, encouraged them and telling them over and over that we had placed ALL OUR HOPE in HIM and we are expecting a GOD report on Linda’s health. Linda was scheduled for another year of going through chemo and treatments for lymphoma. BUT GOD!!!! Today they got the following report- It is official….. The Dr told Linda there is “no evidence of Lymphoma in the bone marrow”!!! PTL!! We are in remission!! No more cancer… No more chemo…. No more sickness…. IN JESUS NAME!!!! HE STILL HEALS THE SICK!!!!!!!!!!!!!!!!!!!!!!!!!!!!!!!!!!!!! Posted in announcements | Comments Off on God is Faithful! Rejoicing with 2nd Generation today…. 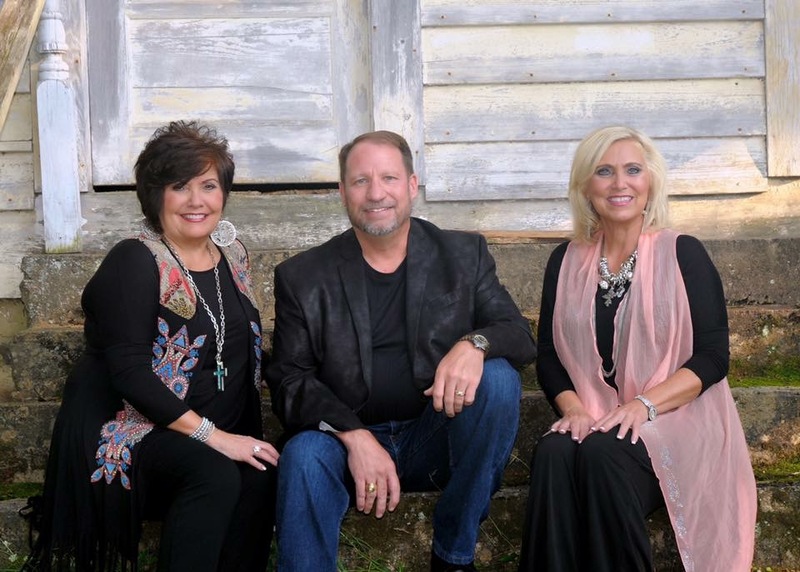 Oak Grove, AR – Award-winning mixed trio, 2nd Generation of Oak Grove, Arkansas, is back on the charts with their new album, The Church. These artists are passionate in their delivery of true Southern Gospel songs in their fifth CD since 2005. 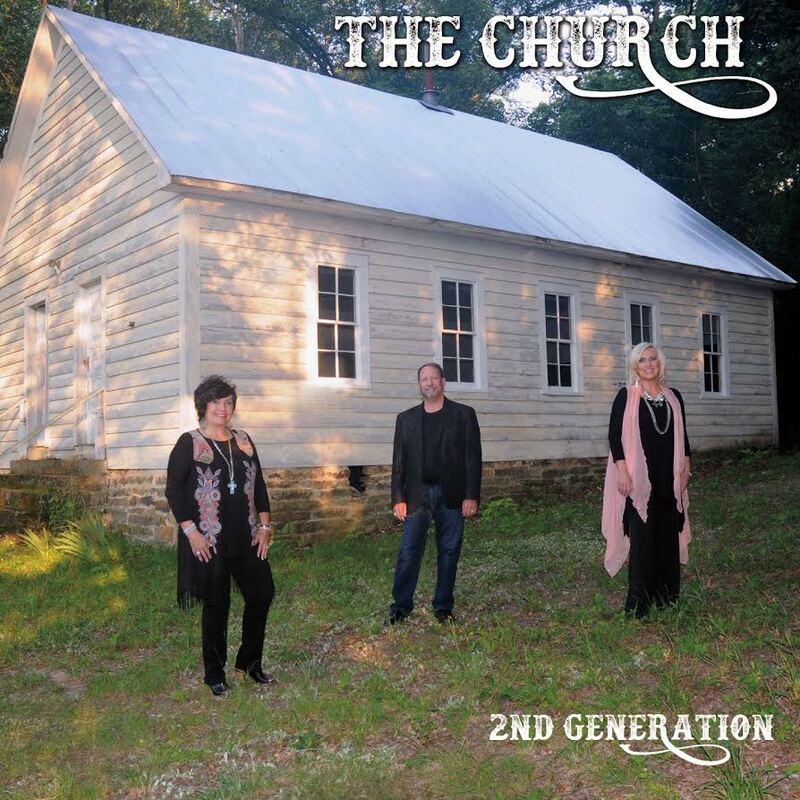 Produced by Robb Tripp, The Church showcases top writers and highlights original songs as well as tunes from years ago. Aaron Wilburn and Lee Black wrote, “Mama’s Rocking Chair,” 2nd Generation’s current radio release featuring Randy Barnes, a song which the group says always draws tears from the audience. 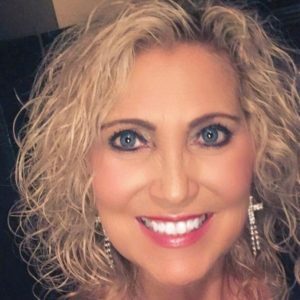 Elaine Robinson powerfully delivers Kyla Rowland’s ballad, “All Our Hope,” assuring listeners that Jesus is the only hope for all their needs. Wayne Walters, Misti Morgan/Sue Jones and Rodney Griffin also contributed original songs to this project. The artistry and skill of the musicians behind the vocals also makes The Church an enjoyable CD for the Gospel music collector. “We were honored to have some of the top musicians in Nashville playing on this project. Gordon Mote played the piano and keys for us and he is truly amazing,” says Denney. Oak Grove, AR (January 21, 2016) With every New Year comes a new chapter, new beginnings, and new harvest. 2nd Generation will be experiencing all of these in the coming months. 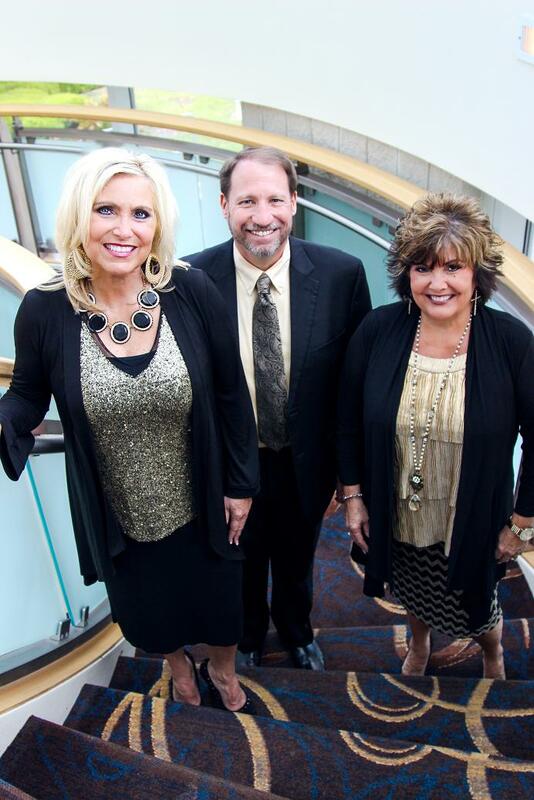 Brenda Denney, one of 2nd Generation’s founding members, has announced she is getting married and will be departing the award-winning, popular Gospel trio. 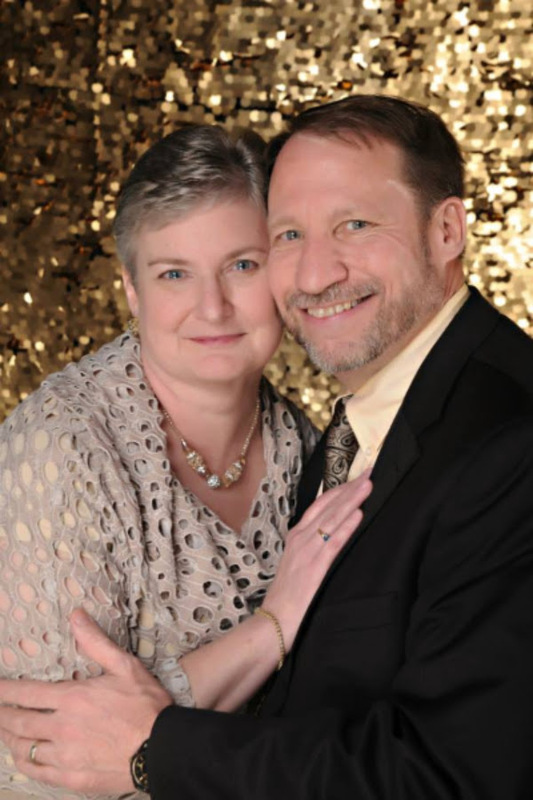 The ministry of 2nd Generation will continue to move forward as Brenda plans to minister alongside her new husband, Johnathan Bond of “Young Harmony,” after their June 2016 wedding. There are many dates already scheduled for 2nd Generation in 2016 and they are in the process of scheduling more. Applications and demos are also now being accepted for the available position. For more information, email thesecondg@yahoo.com or call Elaine Robinson at 816-714-9926. Brenda’s final concert date with 2nd Generation will be announced soon. For more information about 2nd Generation, visit http://www.2ndgenerationministries.com. 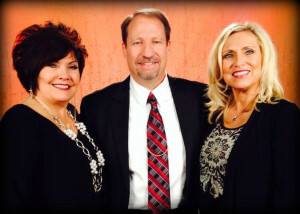 Oak Grove, AR The popular trio, 2nd Generation, is asking for prayer support. Linda Barnes, wife of group member Randy Barnes, has been diagnosed with lymphoma. At this time, further testing is being done to determine the stage of the cancer and a treatment plan is being developed. For those who wish to follow Linda on this journey, a Caring Bridge page will be set up under lindabarnes2. The link will be published as soon as Caring Bridge has this ready. For more Southern Gospel news visit the SGN Scoops Facebook page. Many regional groups gather with anticipation to the annual Mississippi State Quartet Convention (MSQC), in a friendly little town called Purvis, Mississippi at the Lamar County Community Shelter Building. 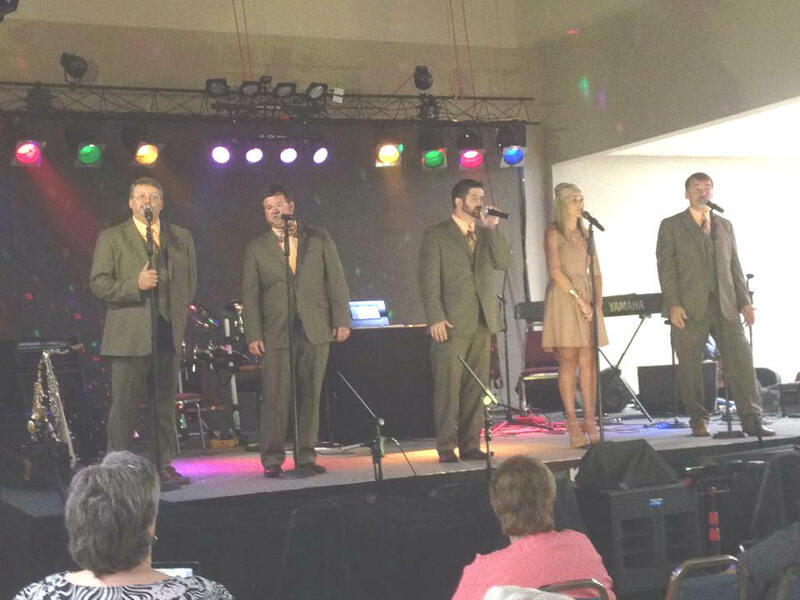 The idea of a Convention started when Jason and Pam Oxenrider, after going to the National Quartet Convention, thought it would be nice to have something like this closer to home. 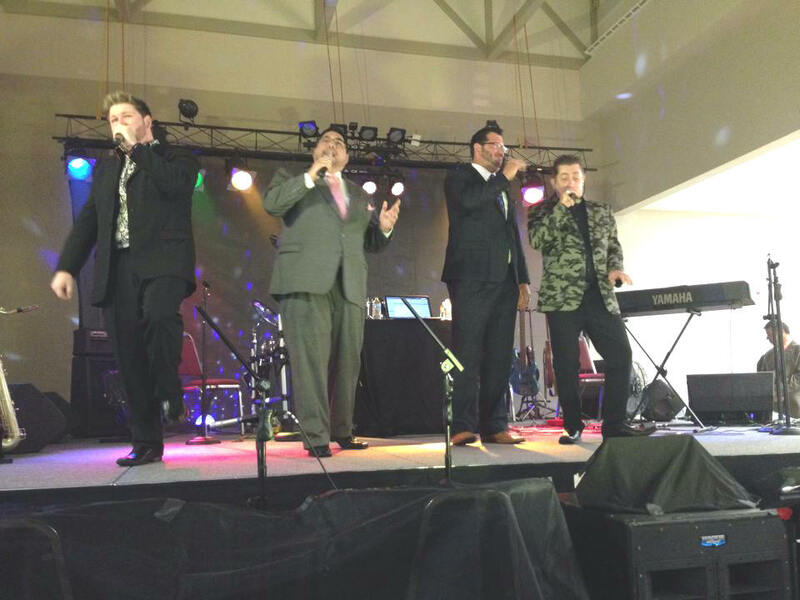 They dreamed of a Convention where groups, friends and those eager to hear gospel music could come and bless others with their God given talents. 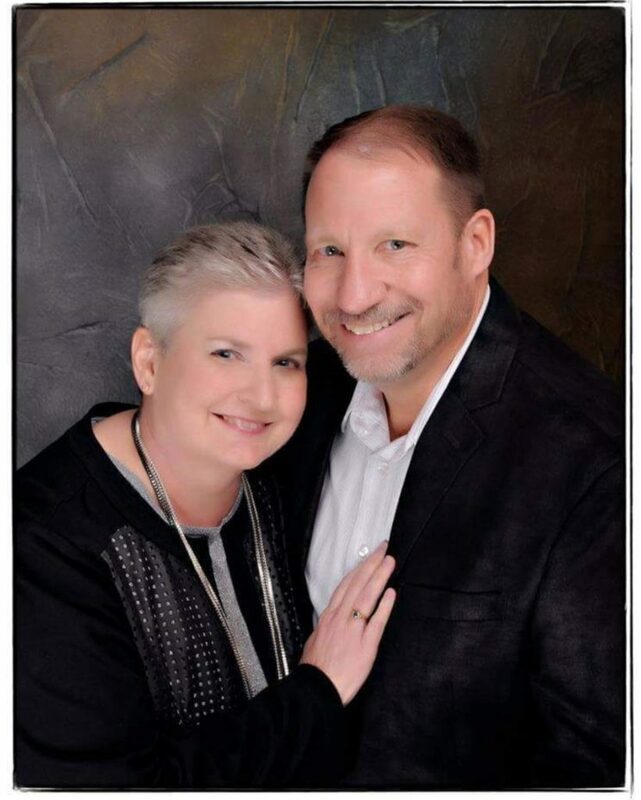 Jason and Pam, who are siblings, prayed about this idea and talked with their father and mother, Barry and Beverly Oxenrider about what they desired to make happen. The excited parents were in agreement with them, and after years of prayer and preparation, held the first MSQC in 2000. The mission statement for MSQC is: “Win the lost and encourage the discouraged, with the atmosphere of praise and fellowship”. The first MSQC was at The Lamar County Rodeo Arena in Purvis, MS., starting as a one-day event held on a Saturday in October. Over the next two years, a day was added, so by the third year, the Convention was a three-day event. After three years of holding the convention in a dirt floor rodeo arena, the decision was made to move the convention to central Mississippi, an indoor venue. The convention would then be held over the next six years at The Neshoba Co. Coliseum. It was during this time that the decision was made to move the Convention from the Fall to the Summer, making it easier for families with kids in school to attend a three-day Convention. After six years in Philadelphia, Ms., with most of the groups being from Mississippi, Louisiana, and Alabama, a decision was made to move closer to the Hattiesburg, Ms. area. Finally MSQC would move to its current location, The Lamar County Community Shelter Building in Purvis, Ms. After 15 consecutive years, many now look forward to this annual June event. Approximately 30 groups attend each year. Some groups have had chart success in both Christian Voice Magazine and Singing News Magazine. 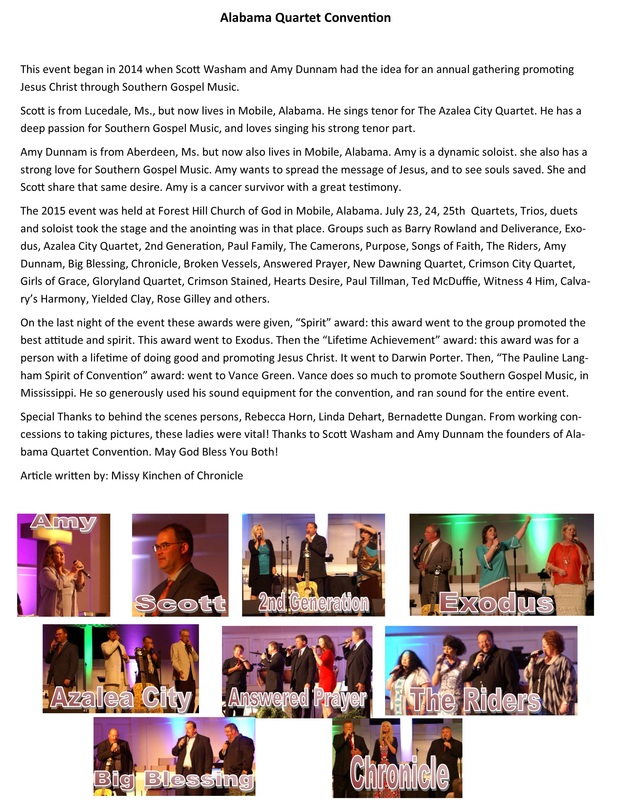 In years past, national artists such as Triumphant Quartet, The Bowling Family, The Talley Trio, Mark Trammell Quartet, The Perrys, The Dove Brothers Band, The Anchorman, and others have participated. 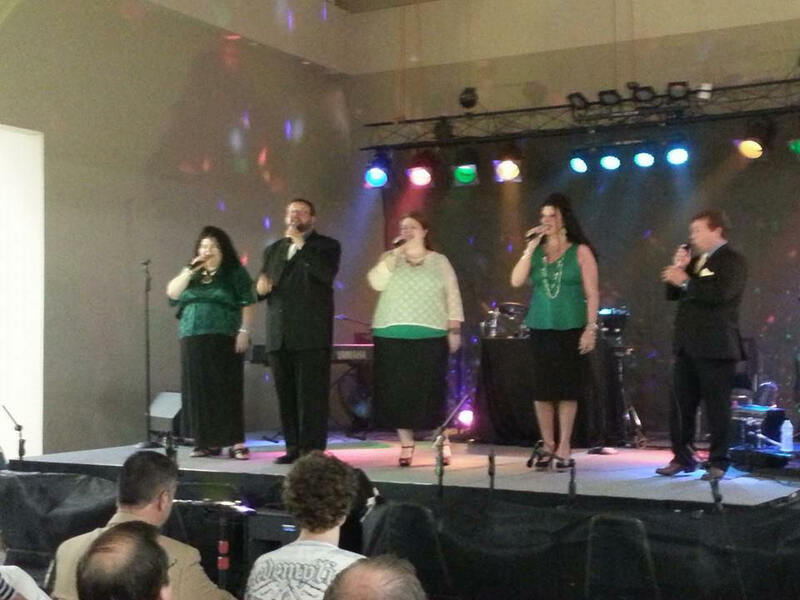 This year the MSQC welcomed artists such as The Omega Quartet, The Paul Family, One More Road, Chronicle and Southern Heritage. Starting on Thursday, groups perform in a Gaither-Style Homecoming sing-along, with a live band and choir. In the past this time was themed to give tribute to groups such as The Kingsmen and others. This year MSQC honored The Hinsons. Envision a large choir, along with a live band, playing and singing the greatest hits from these gospel legends. The audience is quick to recognize these familiar gospel tunes. Friday morning at MSQC, starts with a devotional time for any of the ladies desiring to be involved. Mrs. Beverly Oxenrider conducts this study time. Meanwhile, the men go for a time of fellowship and golf. On Friday afternoon, there is an awards ceremony, in which artists and supporters of the convention have selected their favorites, along the lines of The Singing News Fan Awards and NQC Awards. After the ceremony, all of the groups will sing until around midnight. Saturdays at MSQC, the festivities begin with morning showcases. 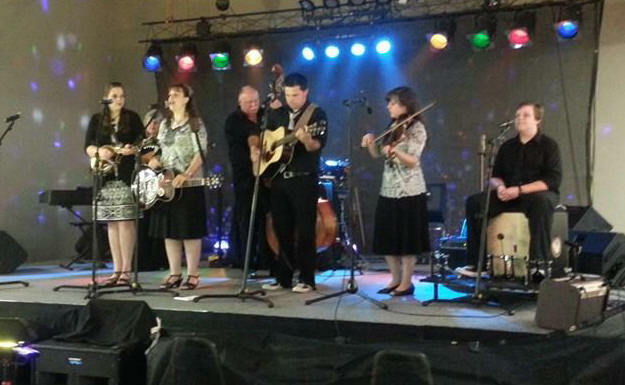 The first showcase is a Bluegrass Pickin’ session, followed by The MSQC Band Jam. MSQC is blessed with several great musicians from Bluegrass to Southern Gospel. The last morning showcase is known as Battle of The Quartets, a fan favorite. 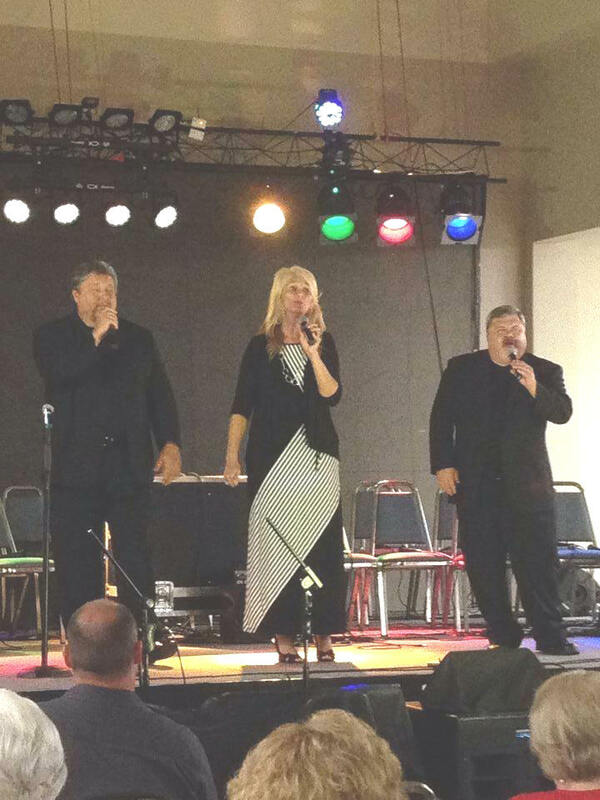 All of the quartet group members come on stage and sing the great quartet songs. There is a mix and match ofmembers from different groups to sing songs and you just never know what to expect during this showcase. This adds excitement, from singers to the audience. By early afternoon on Saturday, the concerts begin and all groups perform until late that night. MSQC ends on Saturday night with the grand finale, where all the groups meet on stage to sing the last song or hymn of the night, then ending with a prayer. Afterwards, sad that it must come to an end, the groups begin to pack up. They say their goodbyes and reminisce about the last three fun filled days of gospel music, fellowship, and most importantly, praise to The Lord. Groups and audiences leave the convention saying that “their cup is filled” and groups are encouraged to keep on doing what they do. OAK GROVE, AR. – (January 6, 2014) –Diamond Award winning trio 2nd Generation is excited to announced the addition of Randy Barnes to the trio. 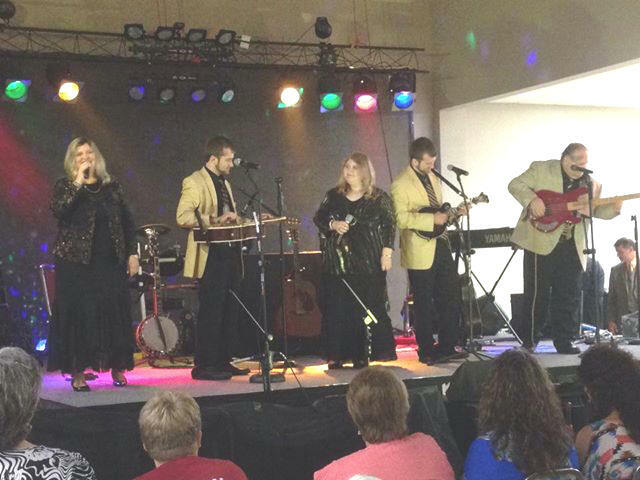 Randy Barnes, originally from Kirksville, Mo., grew up listening to Southern Gospel music, from groups such as the Blackwood Brothers, Statesmen, Jake Hess and the Imperials, Chuck Wagon Gang, and many others. He began singing in church at a very young age, and would occasionally join his sisters on the platform. After High School he joined the Air Force and eventually ended up in Louisiana where he attended Oakmont Church of God. There he joined up with a trio traveling from church to church on the weekends. A career change to law enforcement, and a move to Texas, limited the amount of travel Randy could do, so he sang in his local church as often as he could, but he also continued to sing with local and regional groups. Randy and his wife Linda have been married for 33 years and have one son, Michael. They have 2 grandchildren, and as of January 2014…one more on the way!! They now live in Cabot, Ar. We are so excited about having Randy join 2nd G,” mentioned 2nd Generation’s Brenda Denney and Elaine Robinson. “We have been through a few changes over the years, but with every change God has taken 2nd G to a new level and we are expecting great things ahead”. 2nd Generation is in the process gathering new songs to fit the new trio and will be in the studio recording a new project soon. Until then be listening to Southern Gospel radio for a new 2nd Generation single to be released Jan 2014. All radio promotions are being done in-house for the group, so for more information on how to obtain the new single, please contact 2nd Generation.